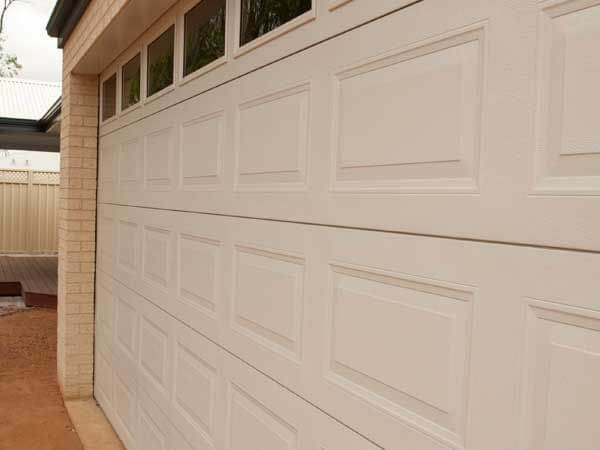 All our standard embossed Sectional doors are made from 0.6mm BlueScope steel and all our smooth finish doors are made from 0.8mm. 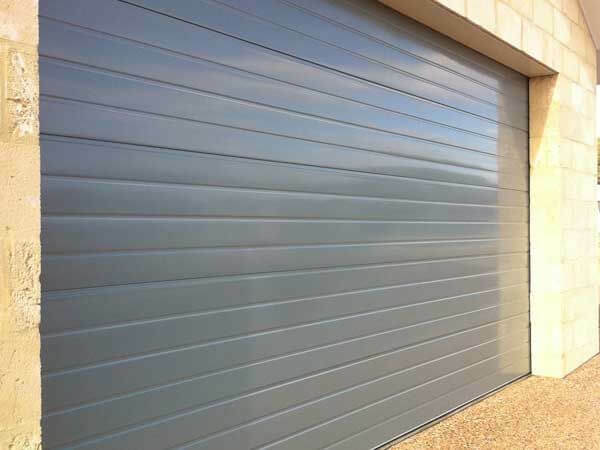 Our doors come standard with hemmed edges for safety and 2.0mm galvanized hinges. 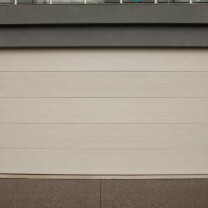 Square profiled door, usually 6 squares for a double and 3 for a single opening. 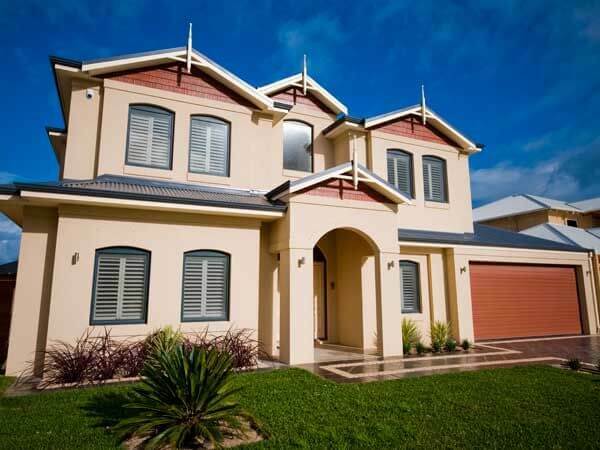 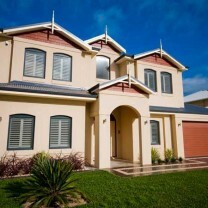 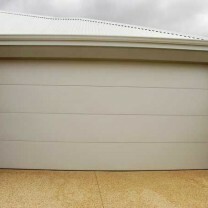 This profile is popular on face brick homes, or even to break up your existing detail. 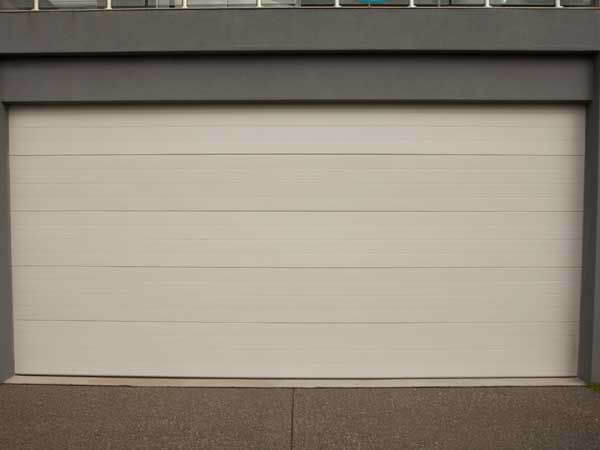 The Stanford is the only panel that gives you the option of windows. 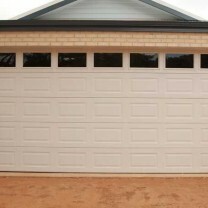 Horizontal lined door with the corrugation being 20mm deep and 135mm apart (to centre). 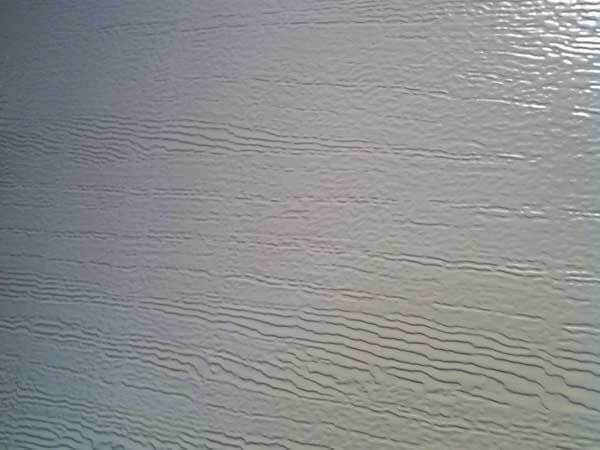 A very popular profile when a lap board product is used. 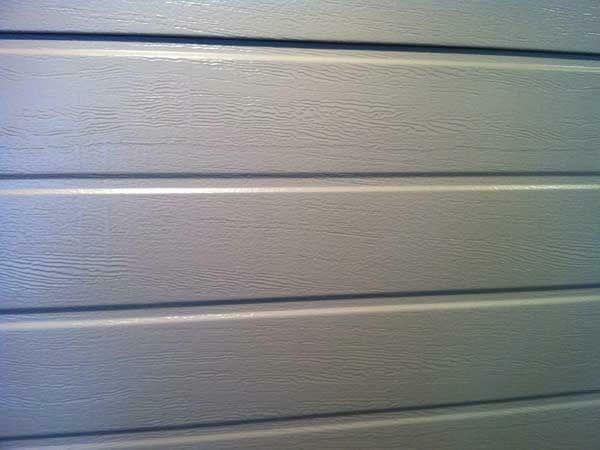 Horizontal lined door with the corrugation being a fine pencil like line through the panel. 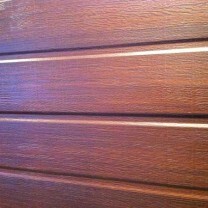 Spaced at 125mm apart (to centre), and 5mm deep. 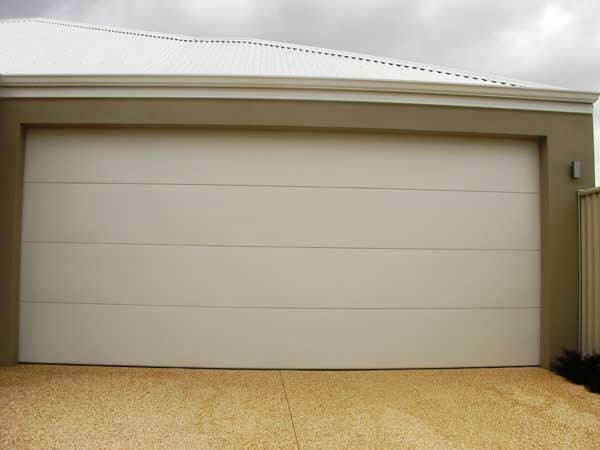 This profile is great for achieving that clean, sharp appearance. 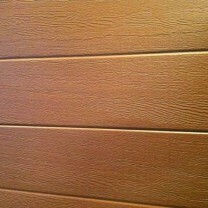 A flat embossed panel with the only detail is the join of each panel running horizontally across opening. 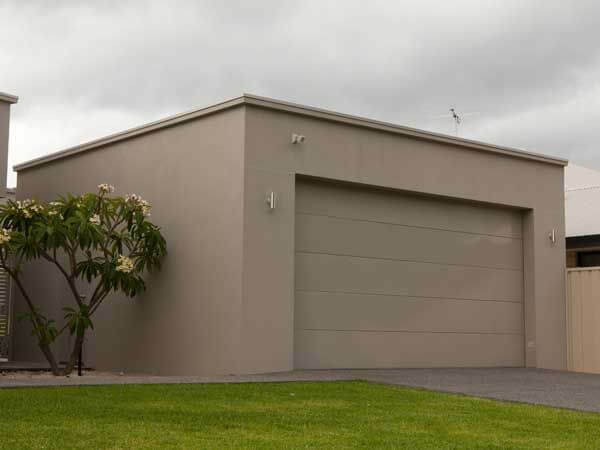 This is a very popular panel with people wanting to keep their garage as a blank canvas rather than another feature of detail. 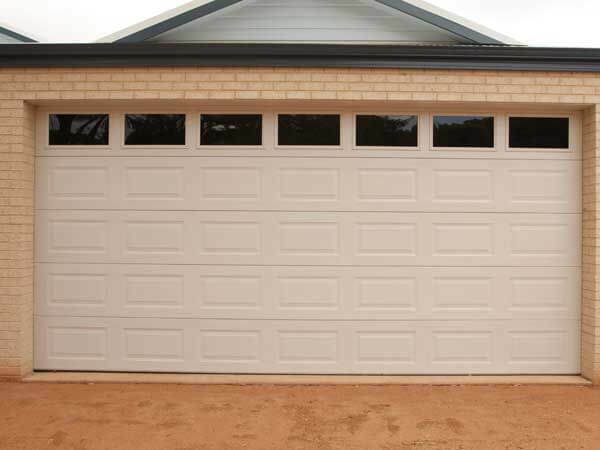 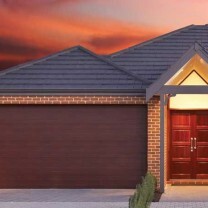 Looking for a cedar or jarrah finish on your garage door without the maintenance? 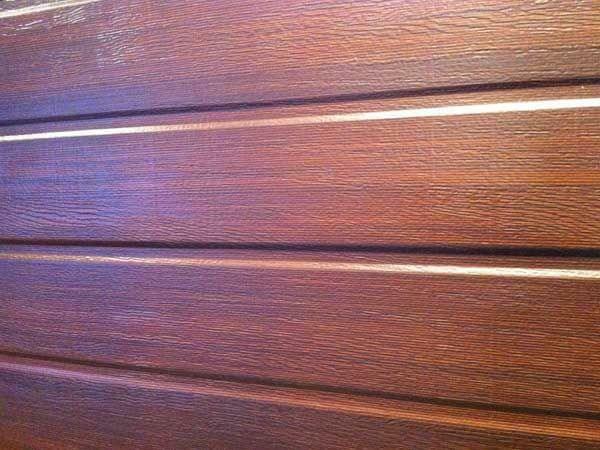 Well our two colours available being: Caoba (jarrah look) or New Cedar (cedar look), would be ideal for you. 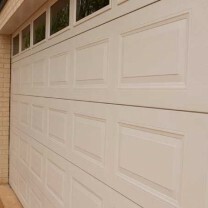 Again it’s made from BlueScope steel meaning there’s no chance of fading and is very durable. 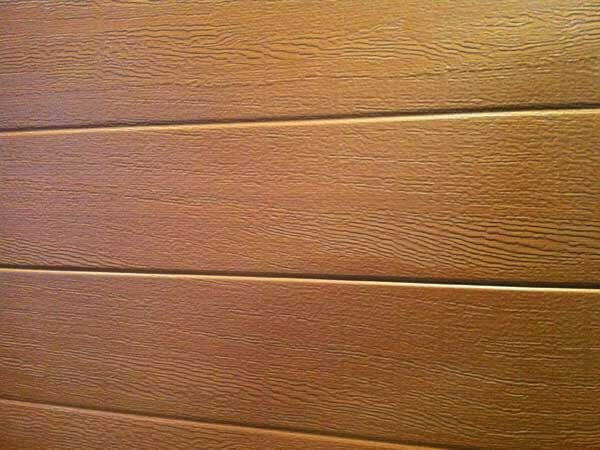 Our colour grain’s are great for matching decking, posts, or as a contrast in colour. 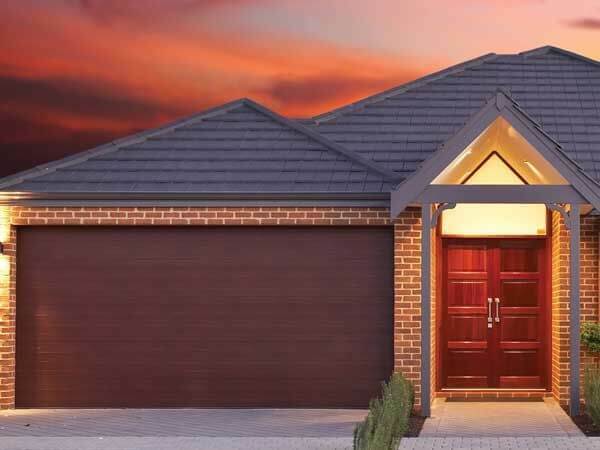 We can provide 2 varieties of Colourbond Bluescope cedar look doors the Classic cedar, and the Caoba as to where the colour is embedded into the panel. 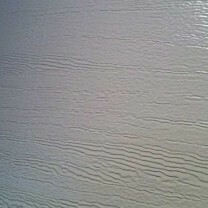 Or if its a specific colour your looking for, to match your existing decor. 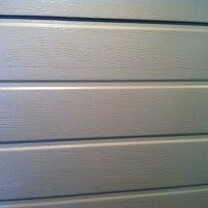 Such as a gable, or the front door we can paint the panels using a UV stabilized colour coating which is durable and unique.